See an example DealSheet business case to show how improved opportunity management can positively improve your bottom line. 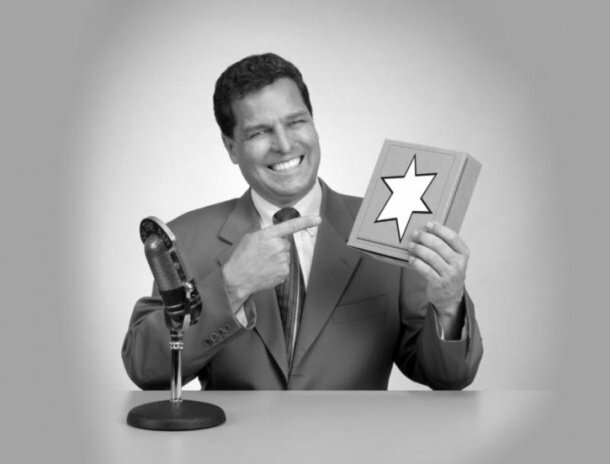 Read more about DealSheet and how it can help you to focus on winnable deals. 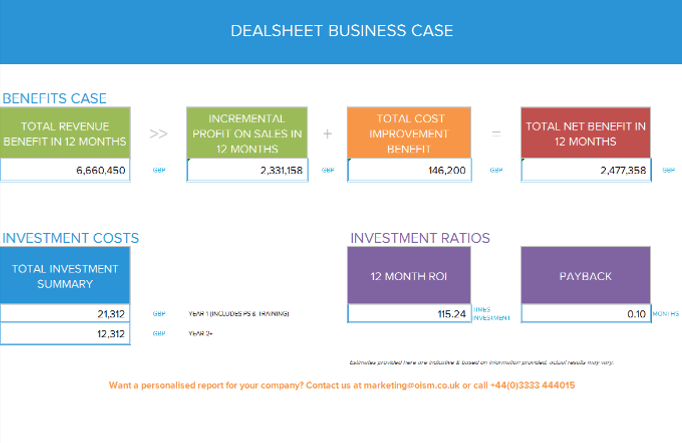 Or you can have a personalised business case for your company. Book a discussion now.